It's important to know which improvements will get you good return on investment and which ones are just money down the drain! Today, more homeowners are beginning to see their properties as income sources, looking at home improvements as a cost-effective way to add value to their home rather than struggling to sell quickly. The Telegraph relayed findings from the Office of National Statistics, which indicated that the British spend up to £43 million on home improvements per week. That equates to a yearly total of nearly £30 billion. But with so many people undertaking home improvement projects everyday, what are the best ways in terms of investing your time and resources? Whether you’re looking to raise your asking price or simply upgrade your everyday life, here are the top tips for home improvements this 2017. 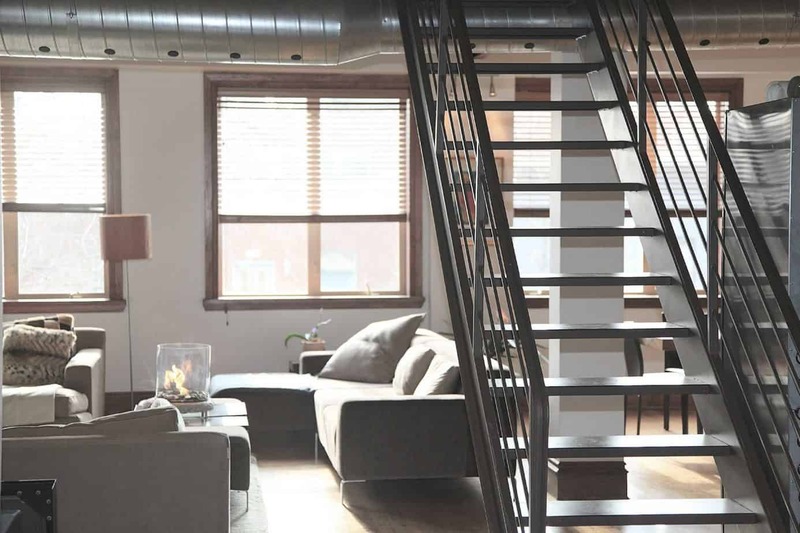 Converting your loft to a livable space is one of the most cost-effective ways of improving your home. 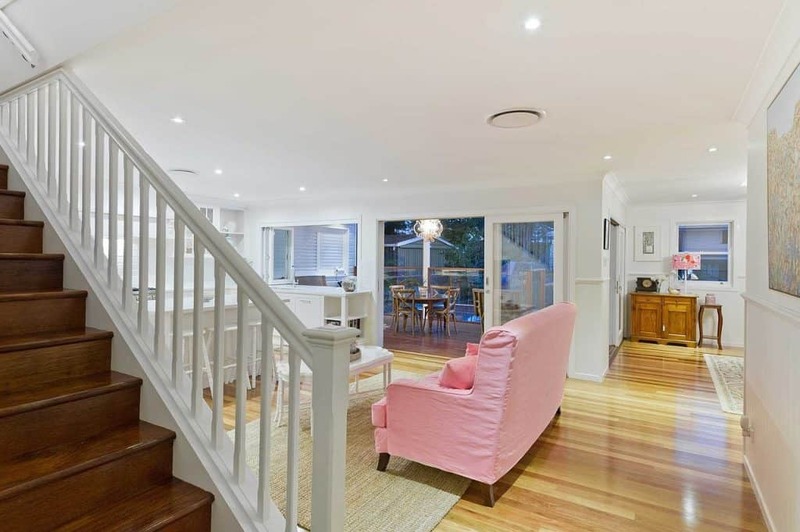 As a relatively less used space, its potential for both profit and improved living can be easily overlooked. Converting your loft into an extra bedroom for your expanding family or into a home office and working space adds square footage to your property. By doing this it can add as much as a 20 percent on your home value. The key to a successful loft conversion is proper planning. Make sure to design the space to suit the style of your property and to check building regulations as well as local restrictions before committing. 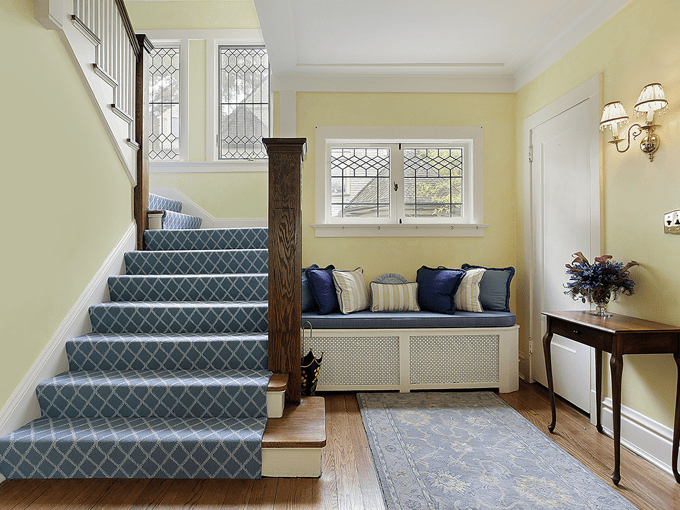 Moreover, depending on the initial layout of your home, you might need to sacrifice a bit of space on the level below your attic to make room for a staircase. Another good investment when it comes to home improvements is to upgrade your safety precautions. While security investments are not the most glamorous aspect of home improvement, it is bound to pay off in the long run and, more importantly, can let you and your family rest more easily at night. The Huffington Post recommends starting with the basics and ensuring that all exterior-leading doors, including those in outbuildings like sheds and garages, are equipped with a bolt and door chain. For sliding doors, surface-mounted locks will boost your home and family’s security. Install fastening and locks for windows to keep them shut or, when open for ventilation, from being opened any further. For long haul improvements, consider investing in advanced burglar alarms and CCTV security systems. Smart lighting systems that can replicate your family’s lighting habits are also recommended to make it seem like the house is occupied even if you are on holiday. For the outdoors, you can also trim hedges, install additional lights, and secure backyard fencing. Another great way to improve your home is to upgrade your heating system to underfloor heating (UFH). UFH is an invisible heating solution that works through pipes or open-weave mesh mats underneath the floor. This allows it to eliminate cold spots and do away with bulky, loud, and less efficient radiators. Suitable for use in any level of your home, UFH has been proven to be the cost-efficient choice, with running costs averaging at two-thirds of those racked up with traditional central heating. Green Home UK reveals that although installation costs can sometimes be pricey, switching to UFH systems can save you anywhere between 15% and 50% on heating bills, depending on the size of your home. On another note, UFH systems also allow you to control room temperature and heating times independently from room to room. To illustrate, the programmable thermostats and heating mats listed on Screwfix allow you to individually set different – or turn off – temperatures in different rooms to save energy. For best results, look into the types of flooring that are the most compatible with the kind of UFH system you choose. Rotting window frames, leaking gutters, missing roof tiles, and peeling wallpaper are just some of the telltale signs that you need to spend some time catching up on your general maintenance. Not only will these things turn off potential buyers, they can also pose potential problems that can cost you more in the future. Once you’re done fixing the basics, a good way to refresh your interiors is to give your old furniture a facelift. Consider giving old furniture a new paint job to achieve a vintage or country-style look, a trend that is growing in popularity. Whether it’s an old dining set or coffee table, make sure to choose colours that go with the current look and theme of your home. In addition, do your research and ask a specialist what kinds of paint will work best on the kind of furniture you’re planning on upgrading. 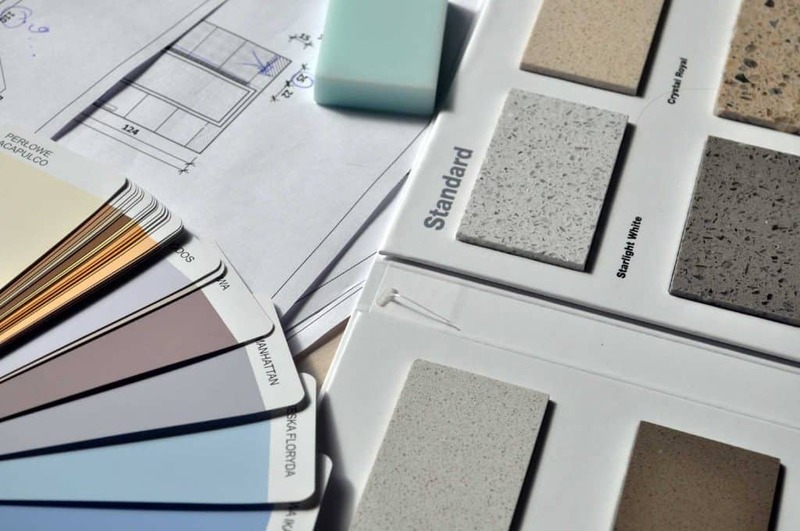 While these home improvements can be a little intimidating, good planning and realistic timescales can make things flow better for you. As we explained in a previous blog post about home renovations here on UK PCB, mastering your plans, budget, and time frame can definitely make a huge difference in any home improvement project. Did you like these tips for home improvements, or have any of your own to share? Get involved with our socials! !